Sample Brian’s New Album Here! Brian’s new album is finally available for purchase. click on one of the links below or click on shop to purchase it from the website. 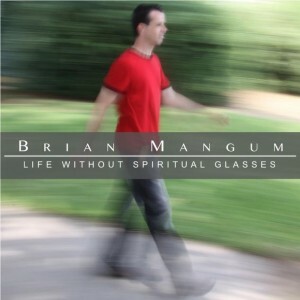 Listen to the first youtube video blog from Brian Mangum. It explains why Brian decided to write and record this upcoming project.